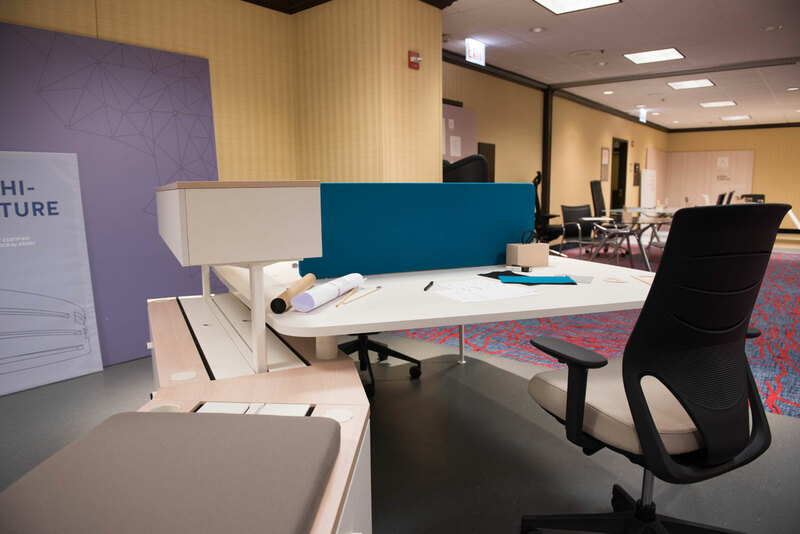 Actiu is actively participating in Chicago’s Design Week with an exhibition at the Chicago Mariott Downtown Magnificent Mile Hotel. “After an intense working week in Chicago, we can return home being very pleased with how it went. 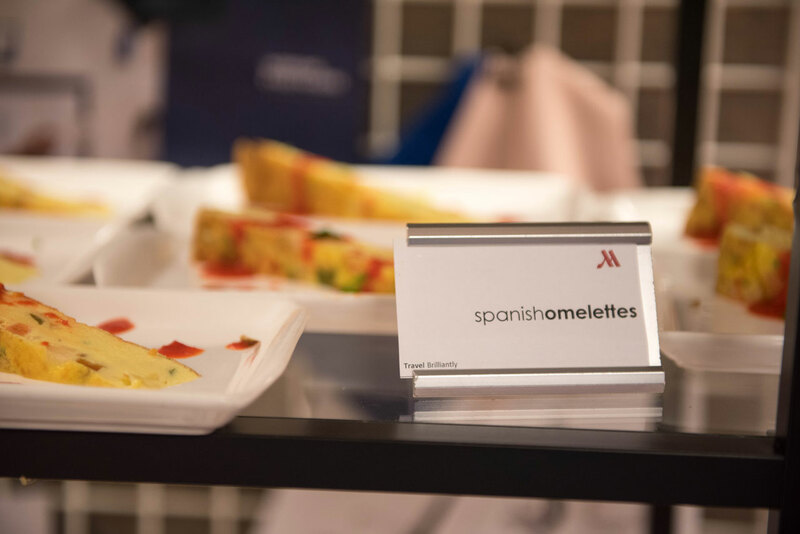 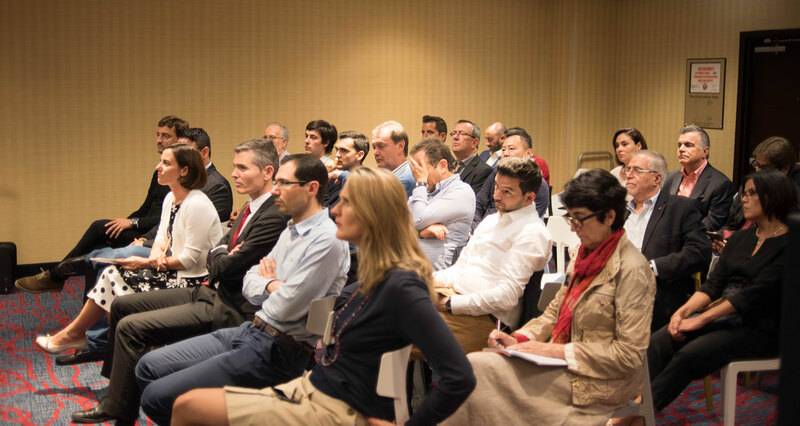 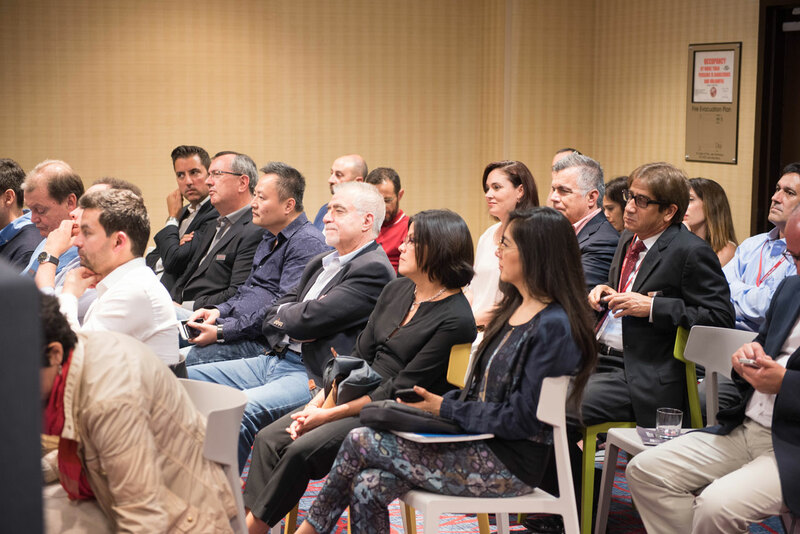 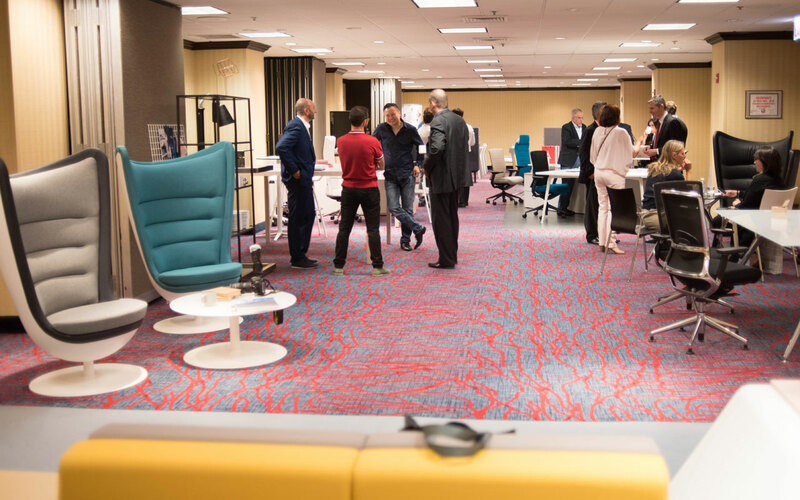 We now have a better understanding of the competitive furniture market in the U.S. and more importantly, the Longo range, designed by Ramos&Bassols has attained international recognition within the industry”, explained Soledad Berbegal, Actiu Communications Director. 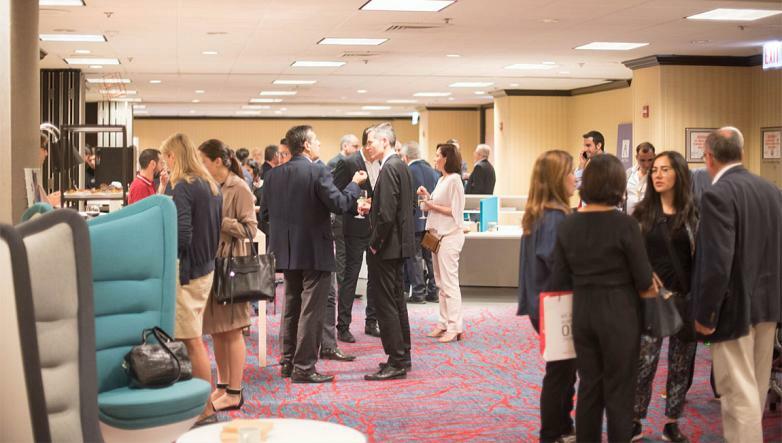 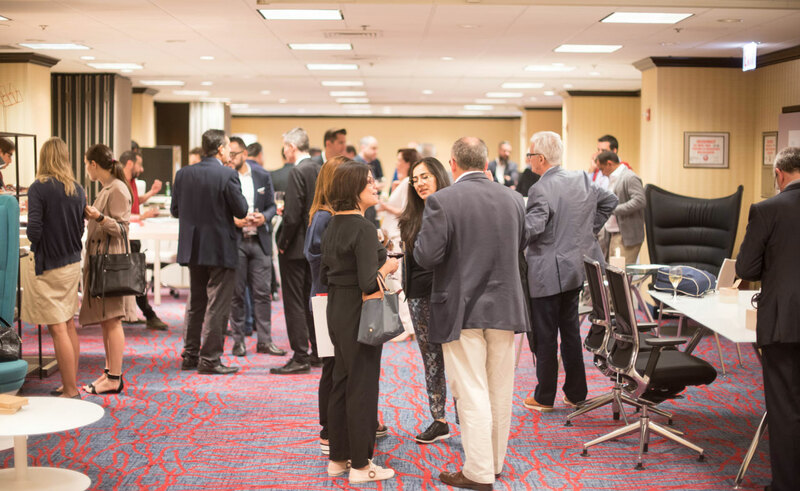 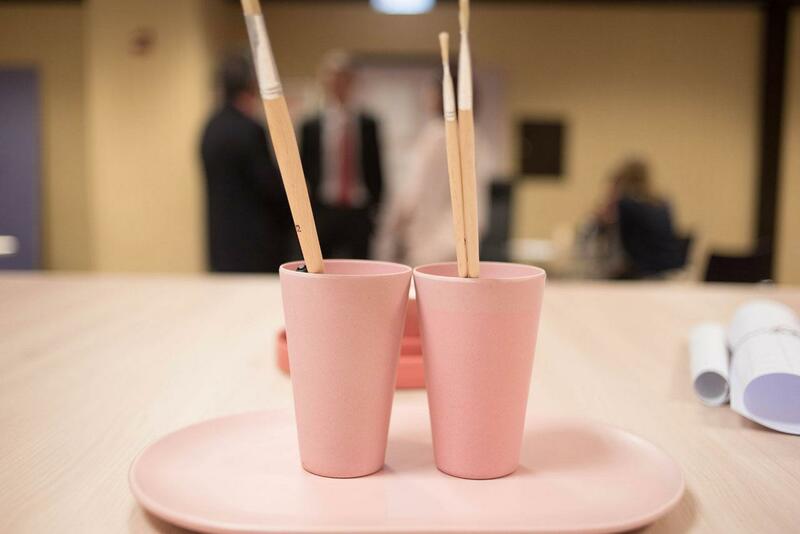 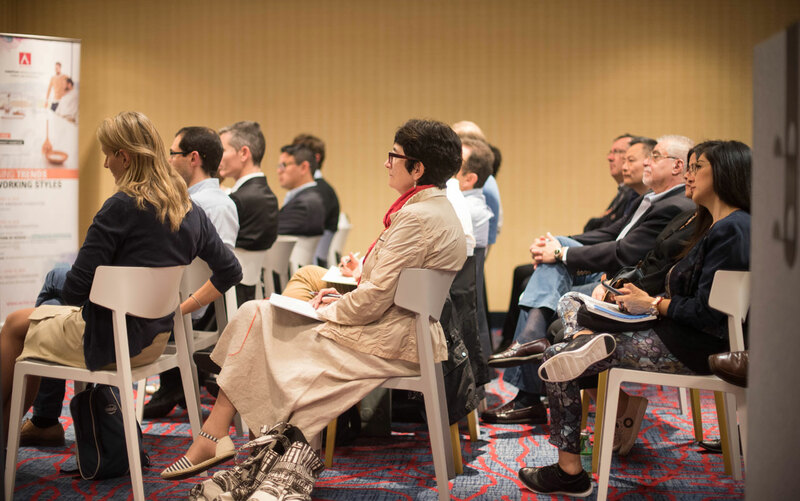 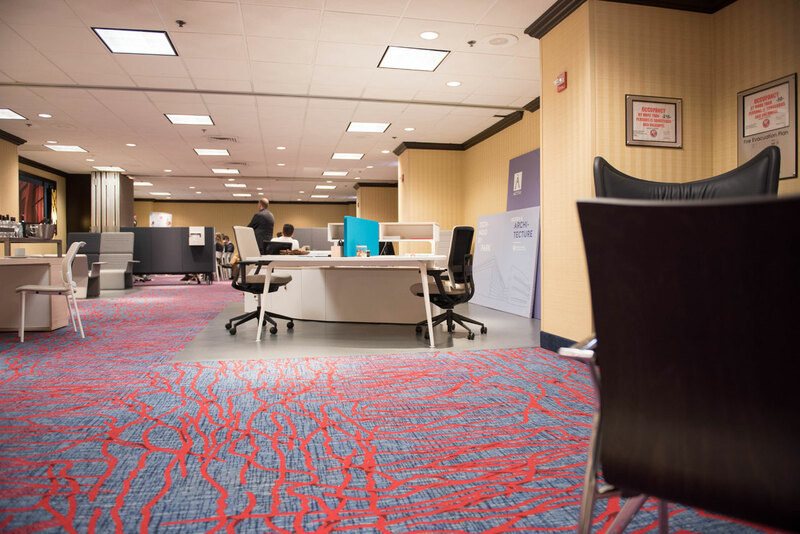 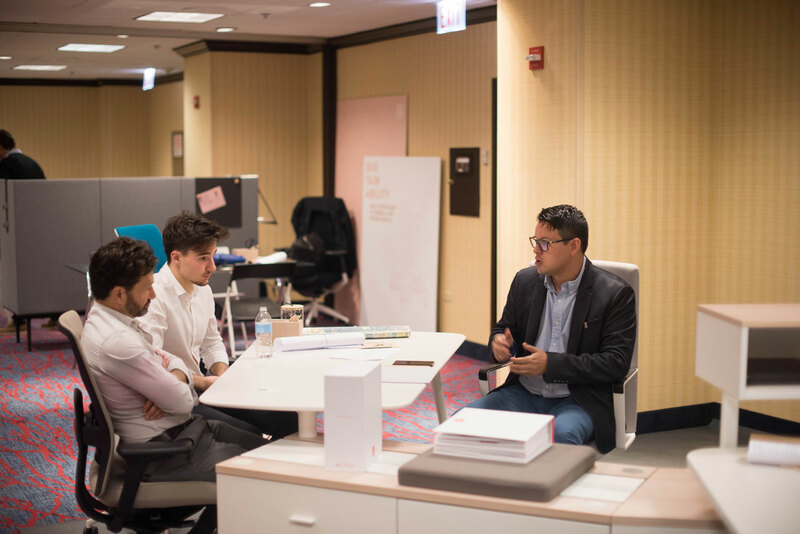 Actiu appeared at the NeoCon trade fair, 13th to 15th June, in which it held a major product exhibition and ran a wide range of activities at the Chicago Marriott Downtown Magnificent Mile Hotel, nearby the fairground. 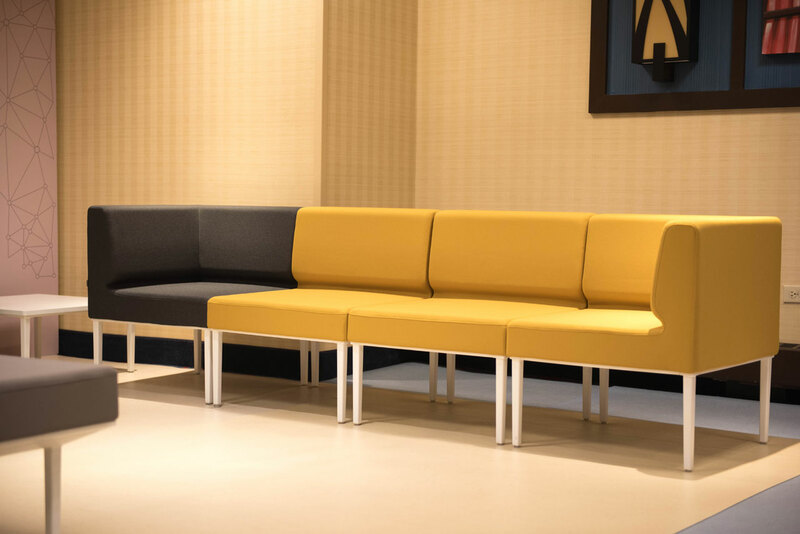 The Longo range won the Gold prize for “The Best of NeoCon” in the “Lounge Furniture Collections”. This is a new accolade for Ramos&Bassols who, this year alone, have won both an If Design and a Red Dot prize for their Wing chair (also from Actiu). 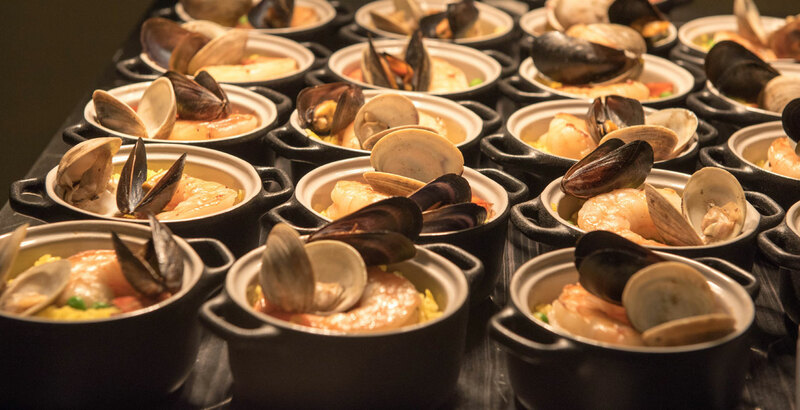 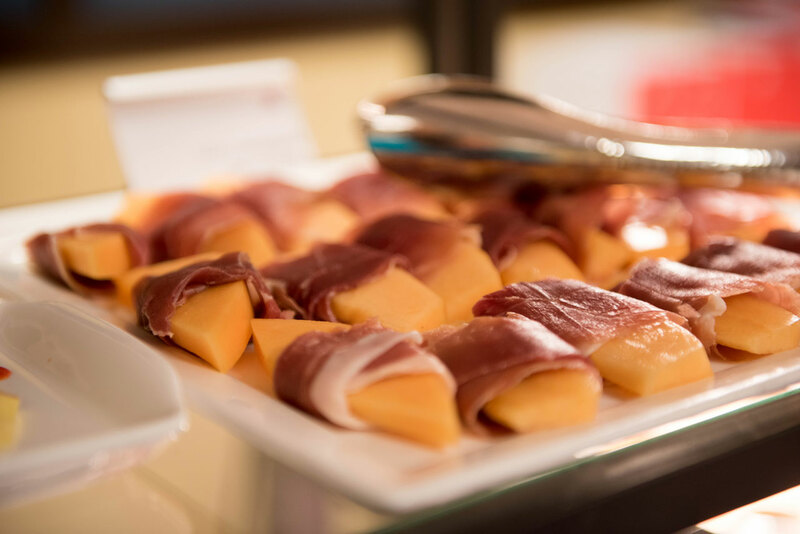 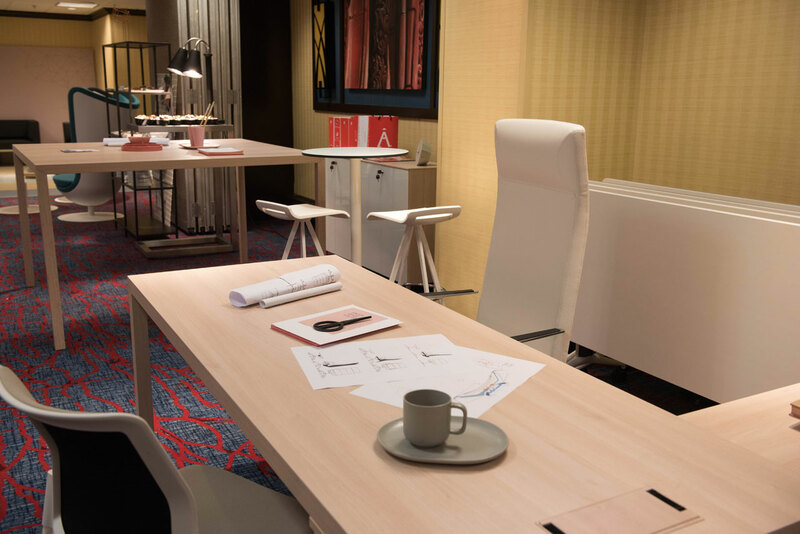 “The possibilities offered by Longo are infinite. 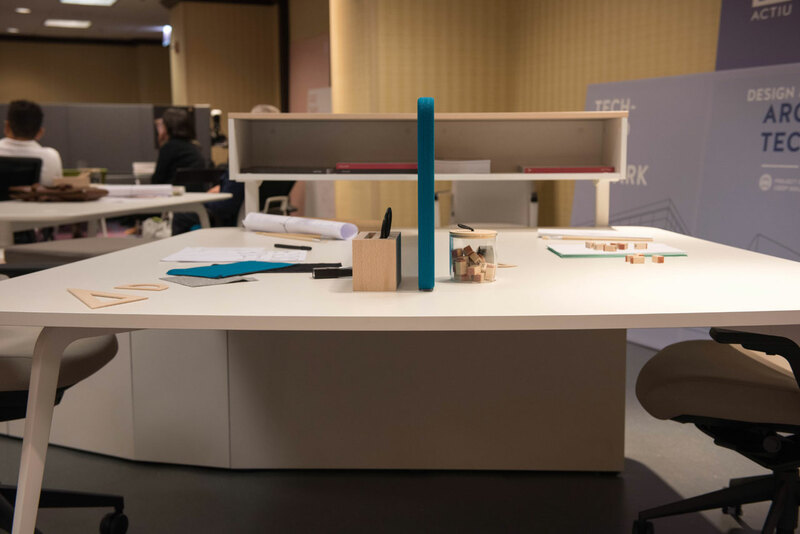 Through its robust structure, yet light appearance, an extensive offshoot of modules is born, in which structures such as office desks, sofas, storage units or green spaces are created to really dress a space”, says the Longo designer, Jordi Bassols. 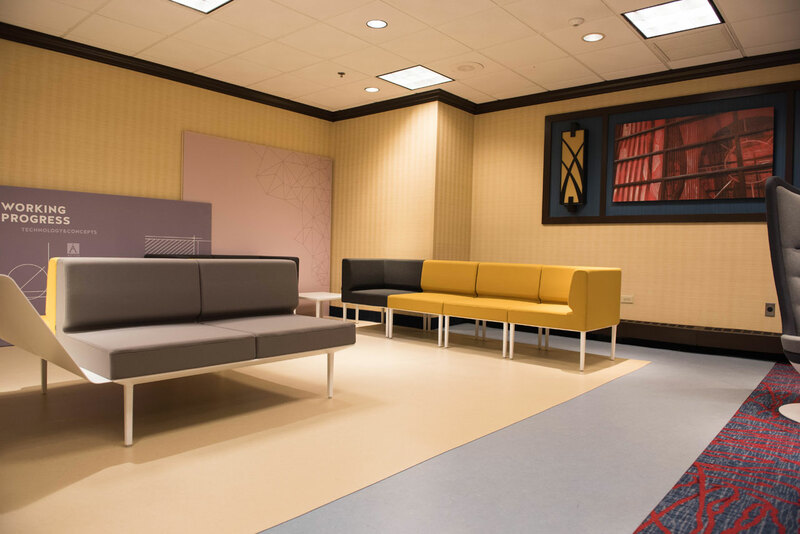 “All of this is done while maintaining visual coherence, a unified and polished style, meaning spaces are furnished with consistent taste”, he pointed out. 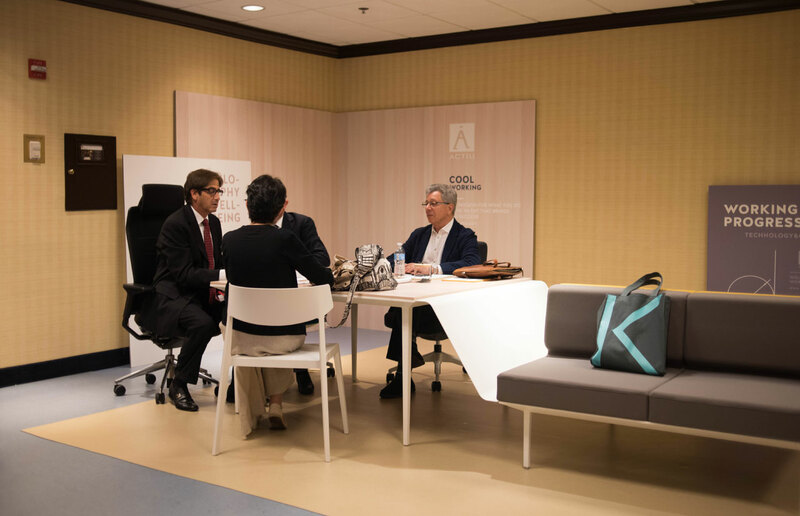 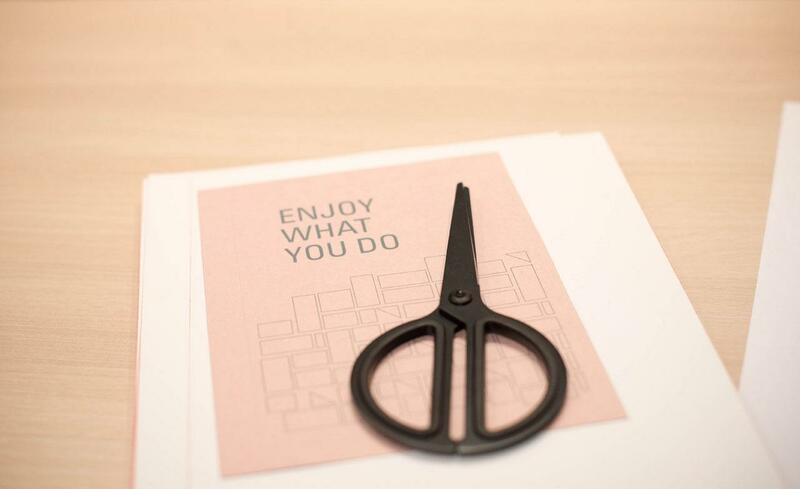 Actiu has made use of the trade fair to celebrate the Annual American Convention and to showcase both the distinctly European design of its products, and new space solutions under the Cool Working philosophy to its partners and clients. 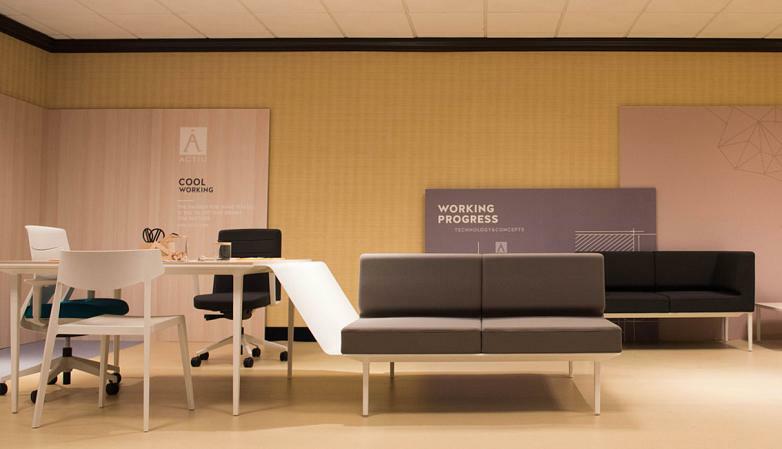 Cool Working advocates workspaces that nourish the well-being of the people who use them. 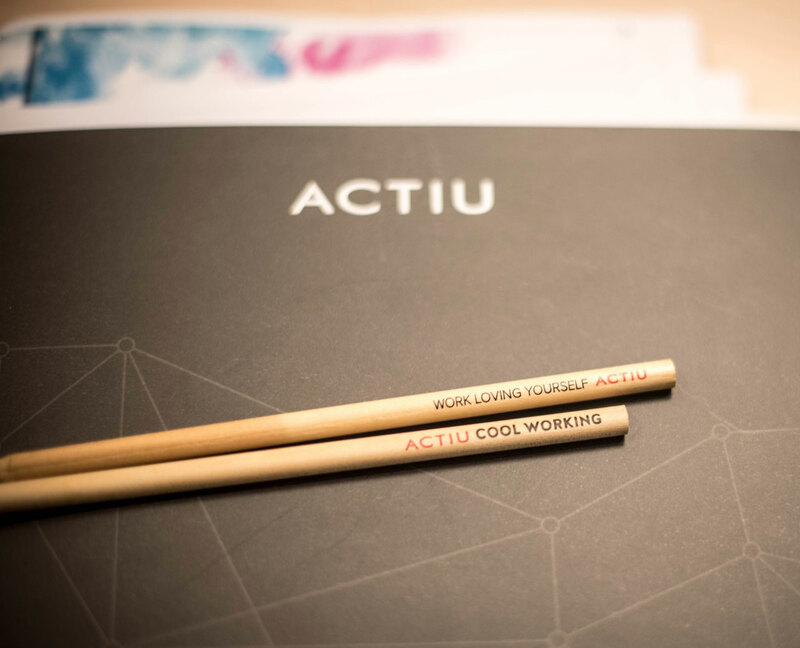 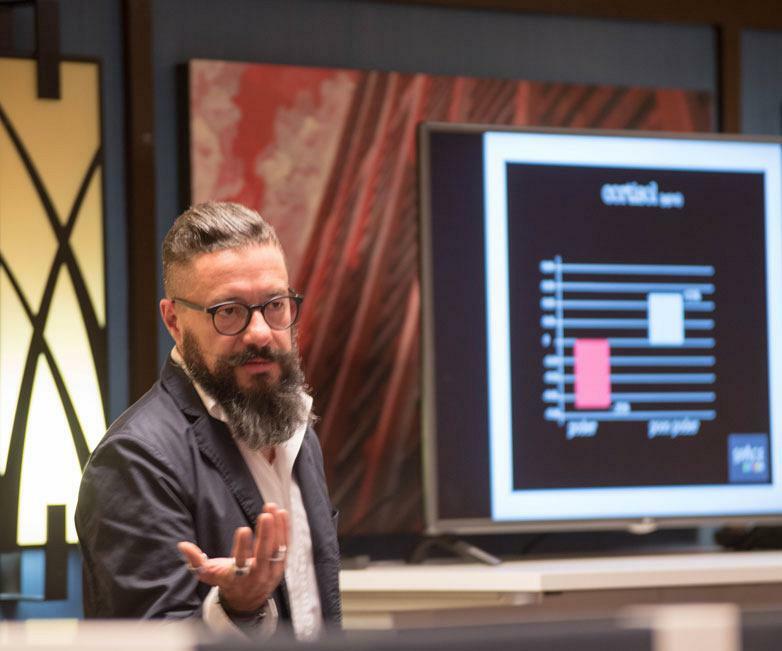 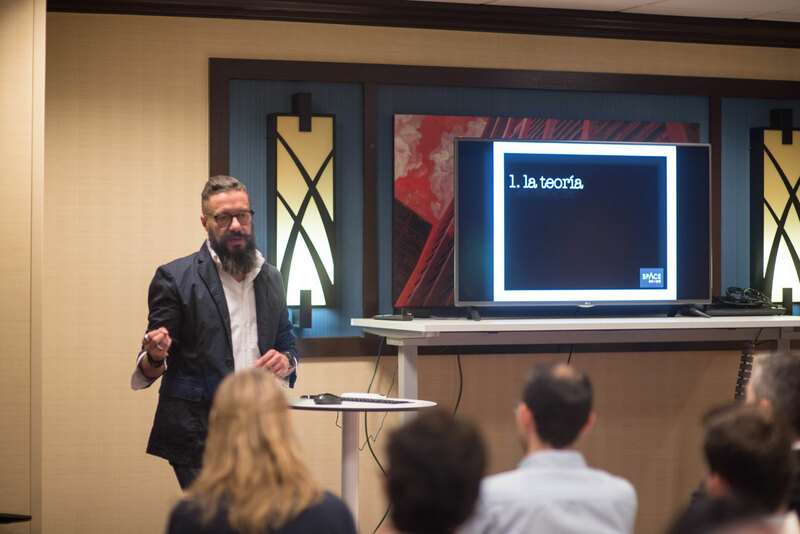 Along the same lines, Actiu has invited Juan Carlos Baumgartner to speak about the “Design Revolution” and how workspaces are being developed to boost people’s happiness. 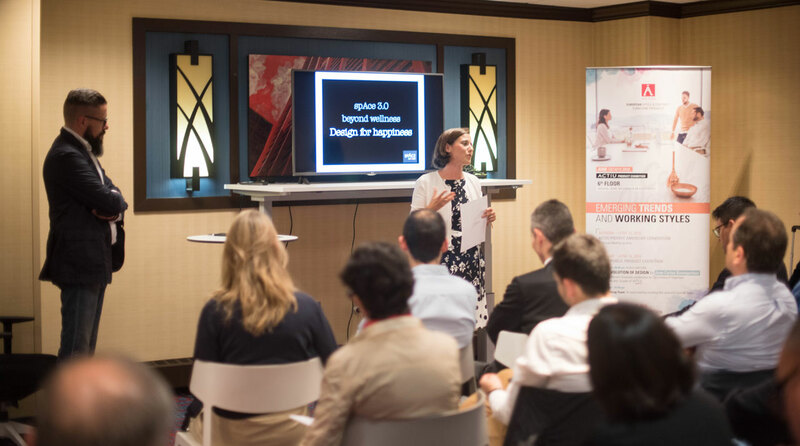 “The happiest people are those with stronger support networks, more friends and better social contact. 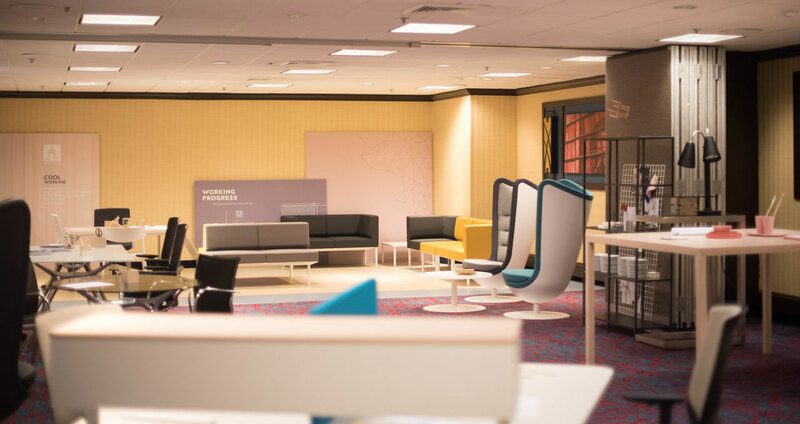 The challenge of our work is to design spaces that facilitate collaboration while socialising, that create connections to improve both work and communication, which in turn, bring about improved productivity and efficiency. This all needs to be supported by businesses fostering a pro-people policy that promotes good rapport among its employees”, claimed the architect when giving his speech. 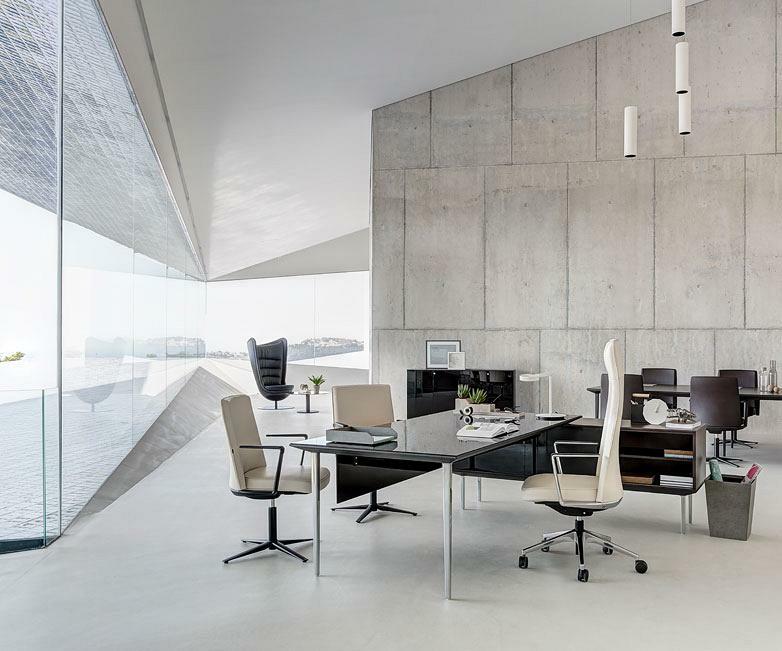 Baumgartner, along with his more than one hundred collaborators at his studio Space, has designed offices for major corporations such as Red Bull, Benetton, Calvin Klein, Erikson, Google, Microsoft, L’Oréal, Nestlé and Nokia. 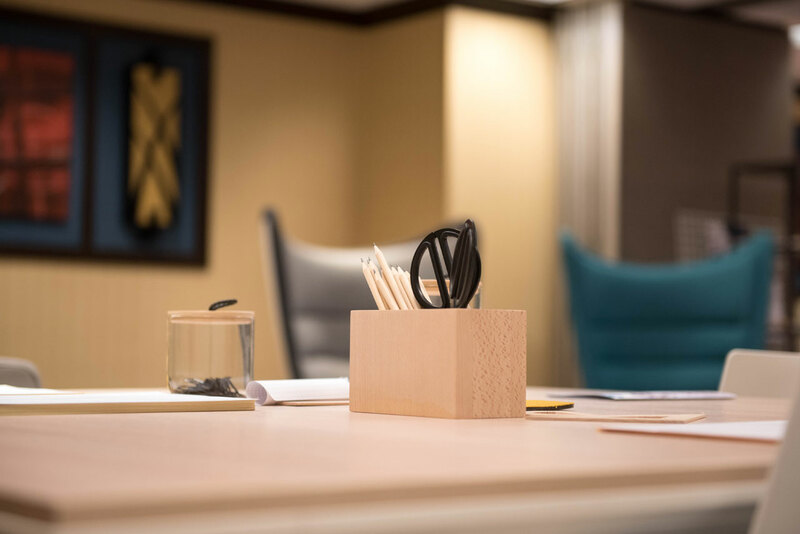 Having designed more than two million square metres of office space, Space is clearly a benchmark in designing workspaces. 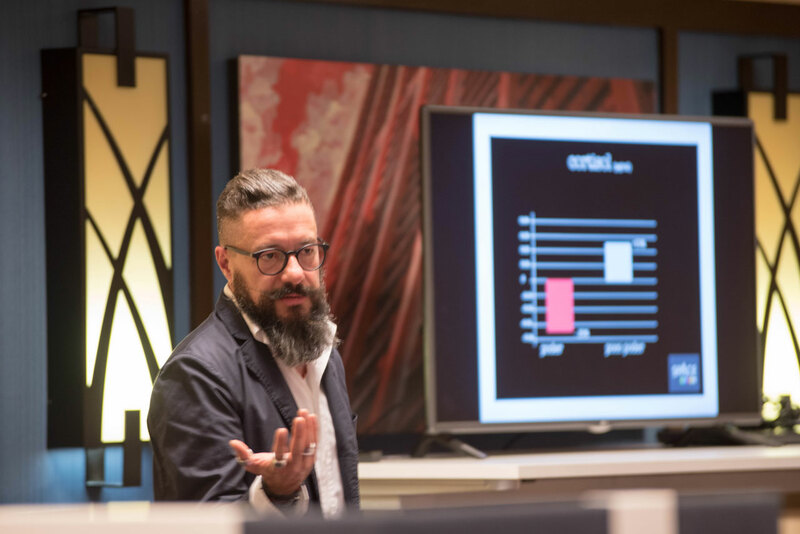 Baumgartner centres his discourse around the different scientific studies carried out in conjunction with Harvard University on “Happiness Science” and how important it is to achieve goals based on people and workers, on their motivation and well-being. 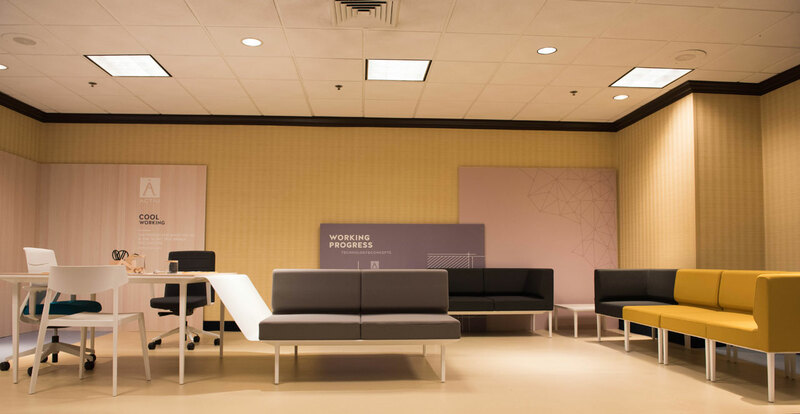 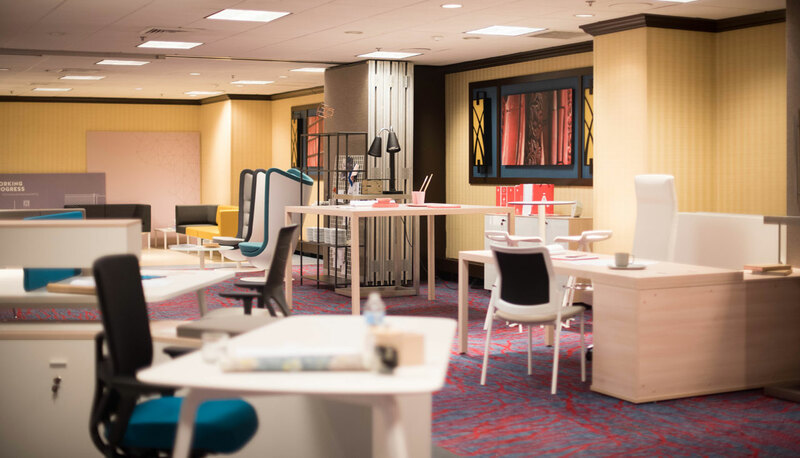 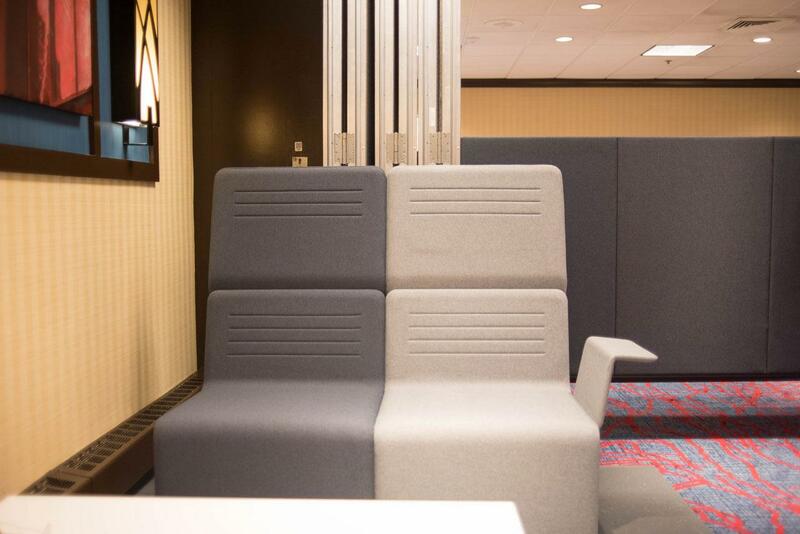 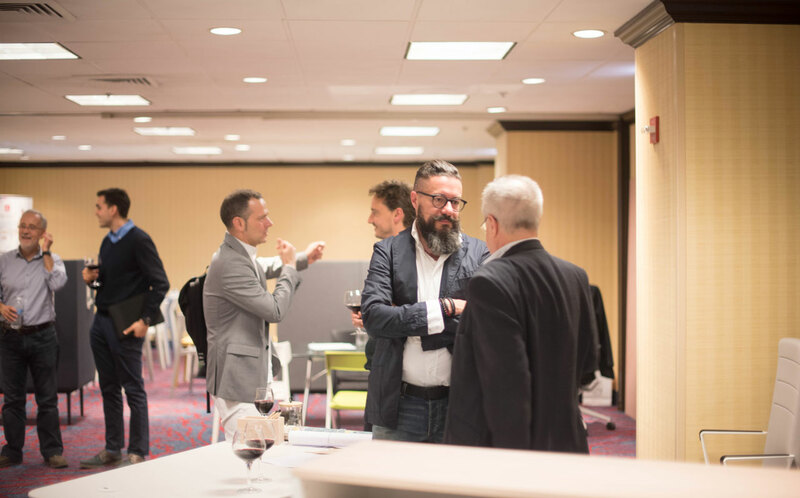 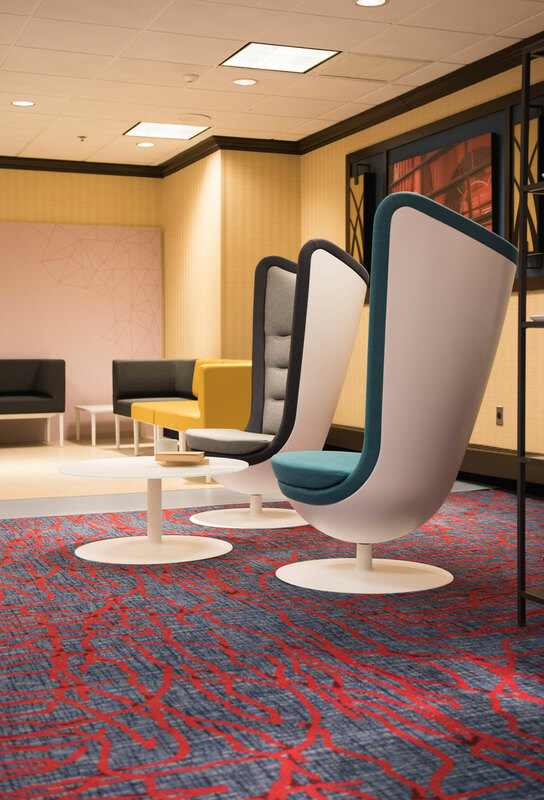 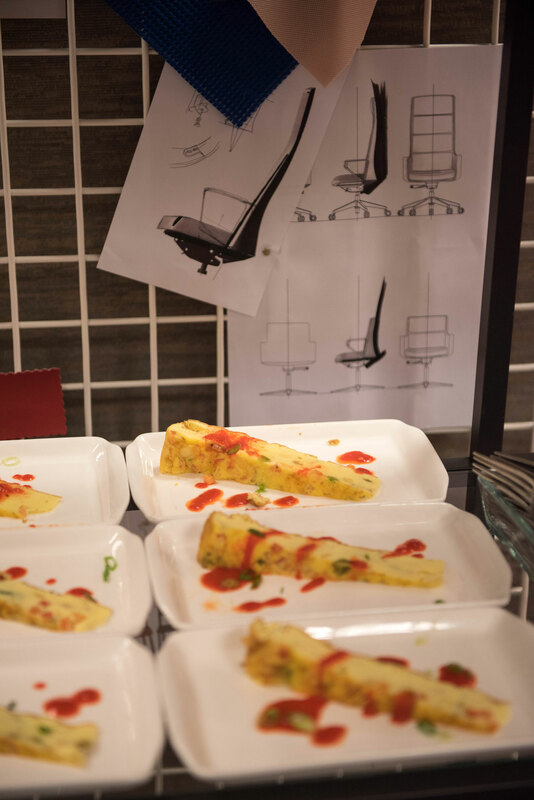 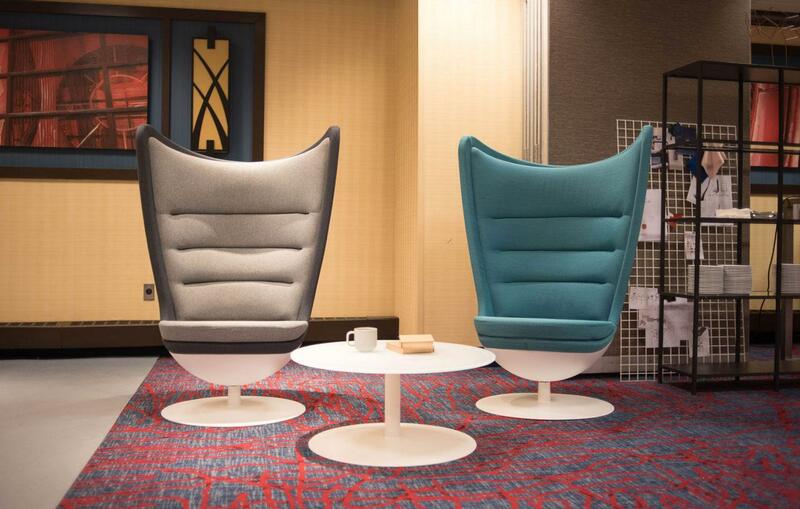 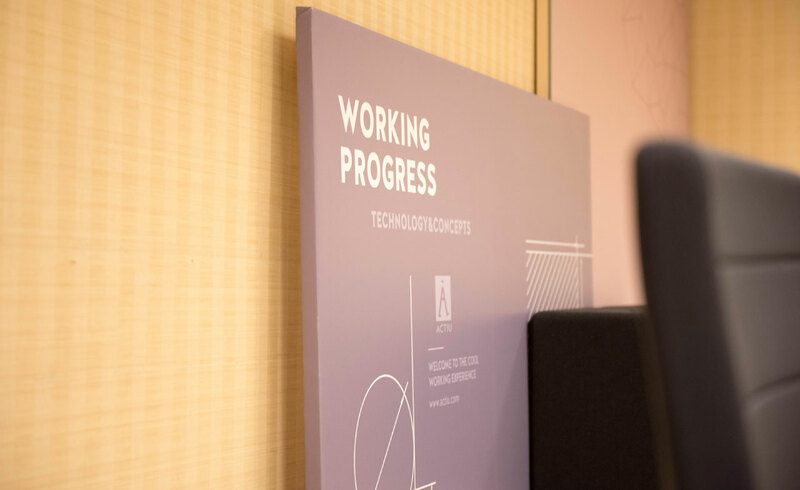 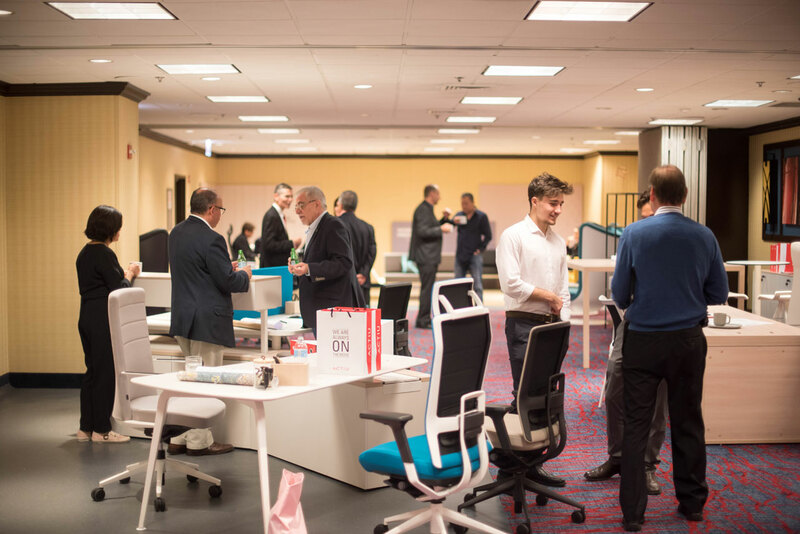 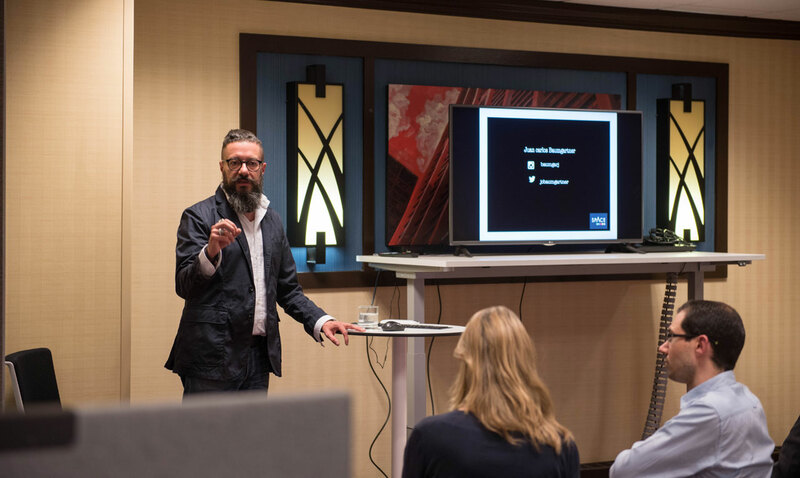 Therefore, the Chicago Marriott Downtown Magnificent Mile Hotel has turned into a fine showroom where one can get to know Actiu’s products, especially Alegre Design’s Efit chair, the new in-house design. 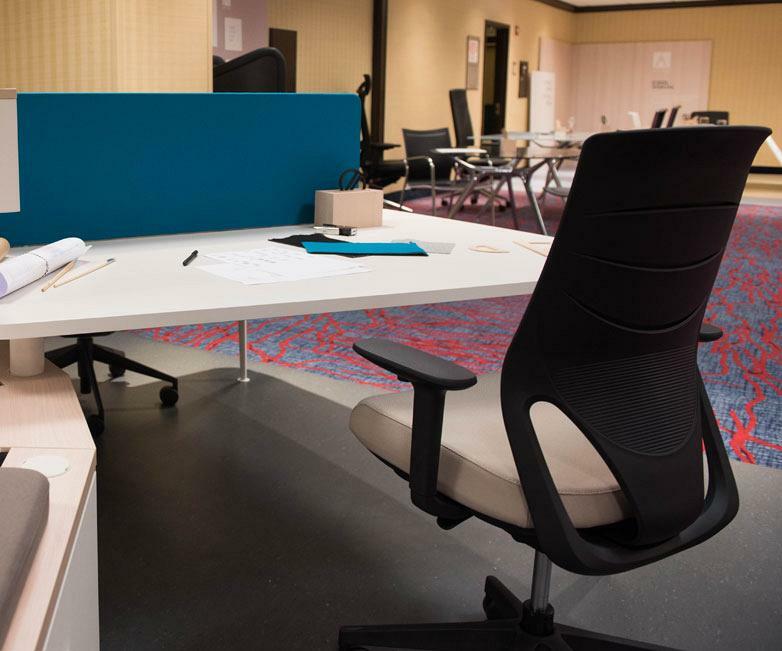 With a technological and youthful design, the chair has been created with the new-generation workers, or Millennials, in mind. 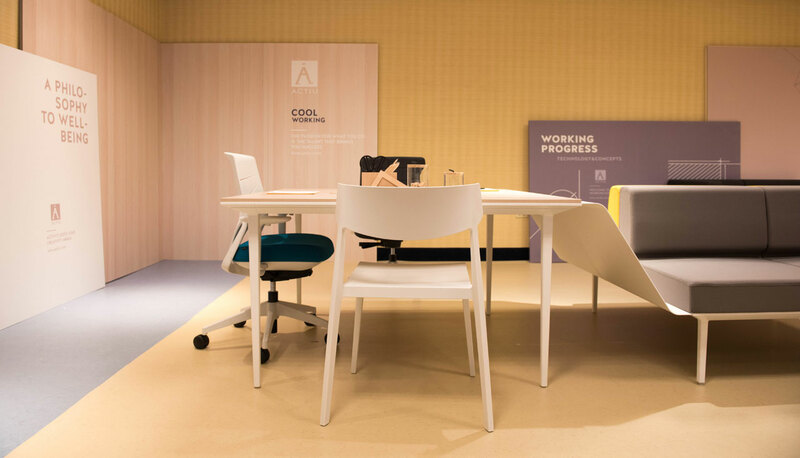 Efit appeared alongside the rest of Actiu’s products, such as the TNK Flex chair, also designed by Alegre Design and ITEMDesignworks’ iconic Badminton armchair.